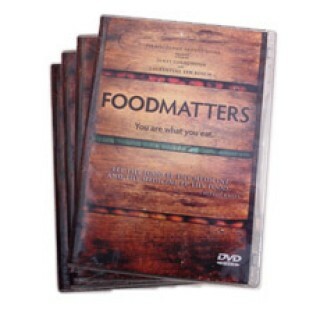 Join the World's Leading Authorities on Nutrition and Natural Healing as they uncover the true cause of disease. Find out what works, what doesn't and what's killing you. Becoming informed about the choices you have for you and your family's health and wellbeing can save your life. 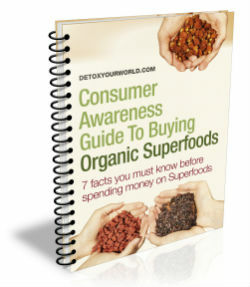 Natural Health and Wellness Secrets Revealed Sick and tired of the confusion surrounding food? We invite you to join the World's Leading Authorities on Nutrition and Natural Healing as they uncover the true cause of disease. Find out what really works, what doesn’t and what’s killing you. 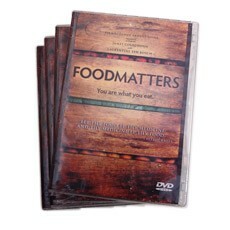 We are nutritionists turned filmmakers. We discovered that what we are being told to eat by governments, food companies and mass media marketing is actually doing us considerable harm. In a mission to uncover the truth we have tracked down several of the world’s leaders in nutrition and natural healing from around the globe in order to provide you with the most up to date information on nutrition and natural healing. The focus of the film is in helping us rethink the belief systems fed to us by our modern medical and health care establishments. Our teachers point out that not every problem requires costly, major medical attention and reveal many alternative therapies that can be more effective, more economical, less harmful and less invasive.